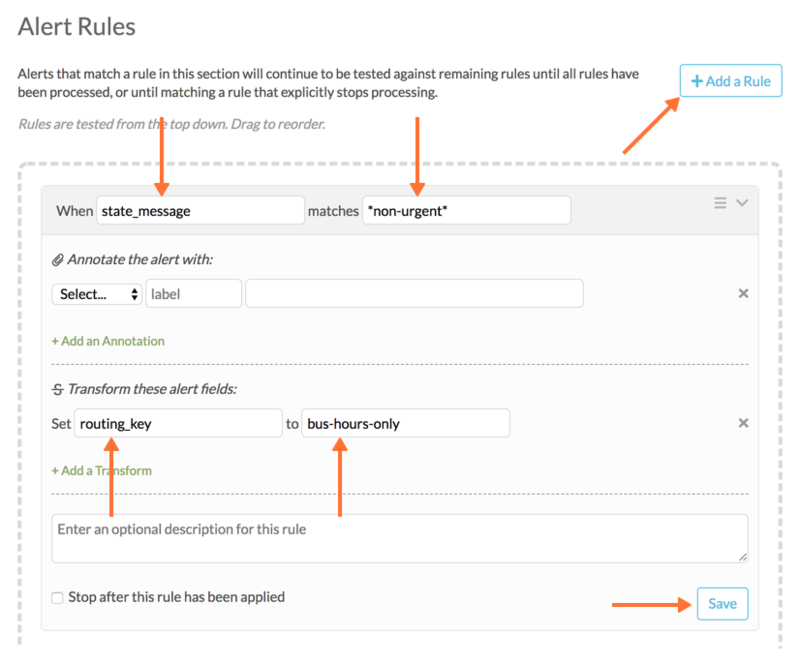 A virtually limitless number of scheduling options can be configured in VictorOps. 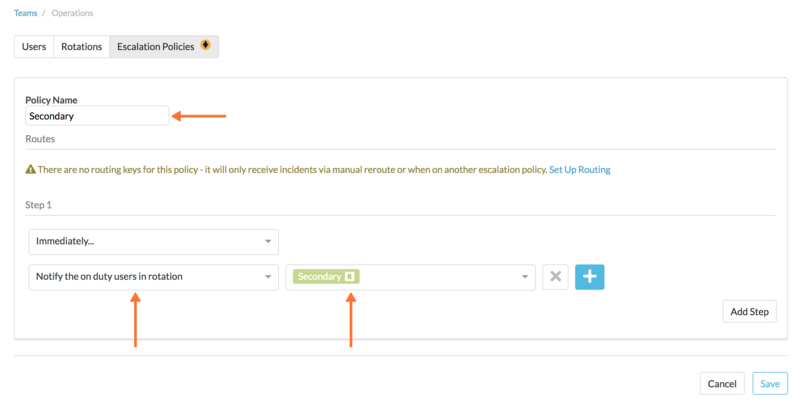 This article will walk through how to configure some of the most popular ones. 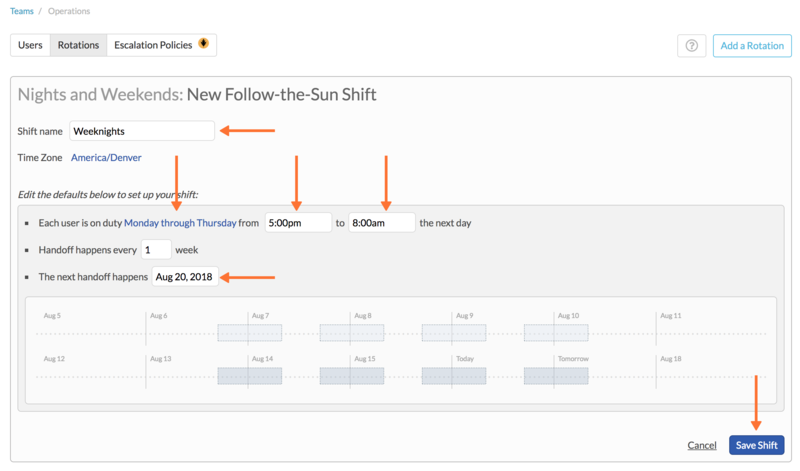 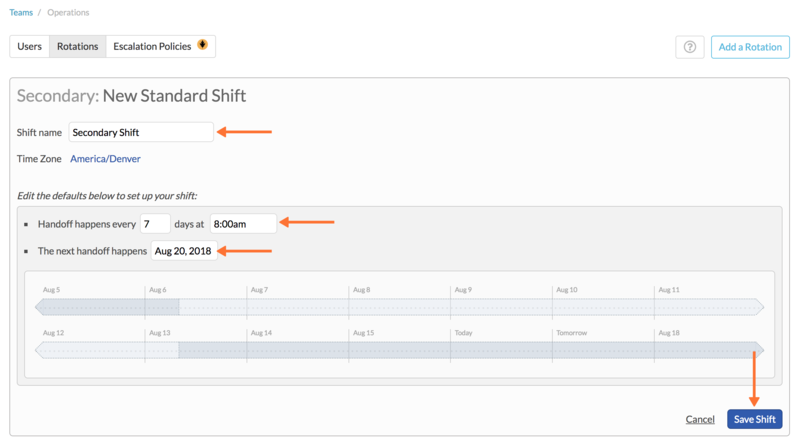 Note: Only Admins and Team Admins in VictorOps have the ability to create and edit schedules. 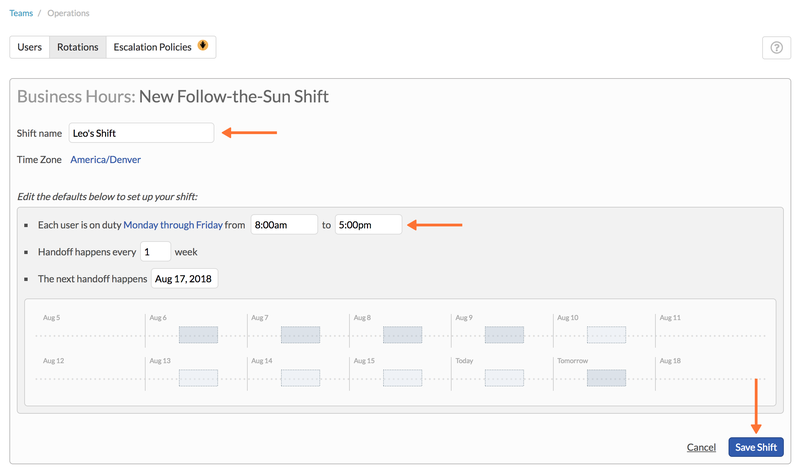 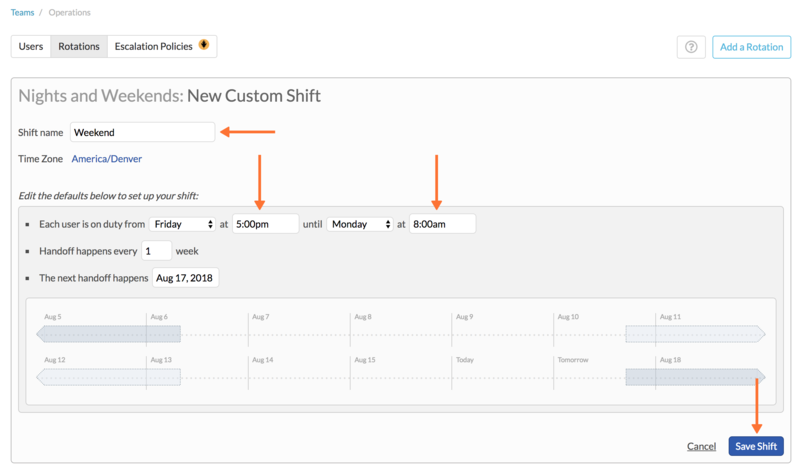 Again, click the Manage Members button and add in your users, recognizing that the order you add them will dictate the week they are on-duty. 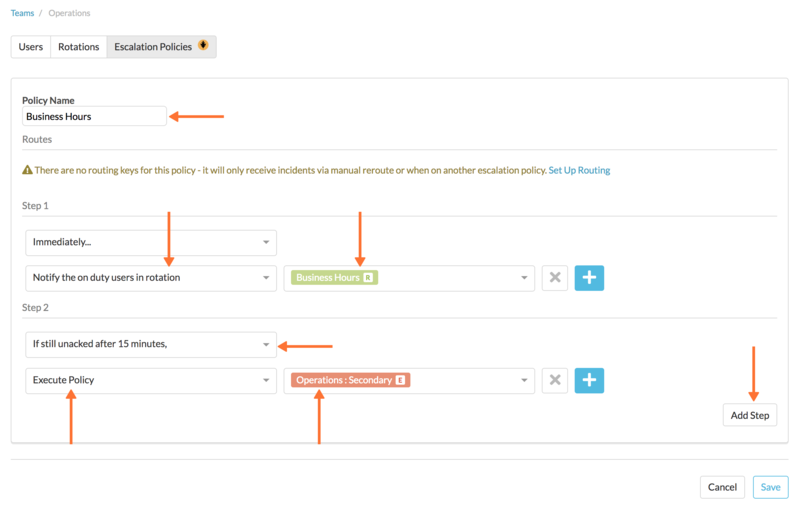 You can re-order these users after adding by dragging them around within this menu. 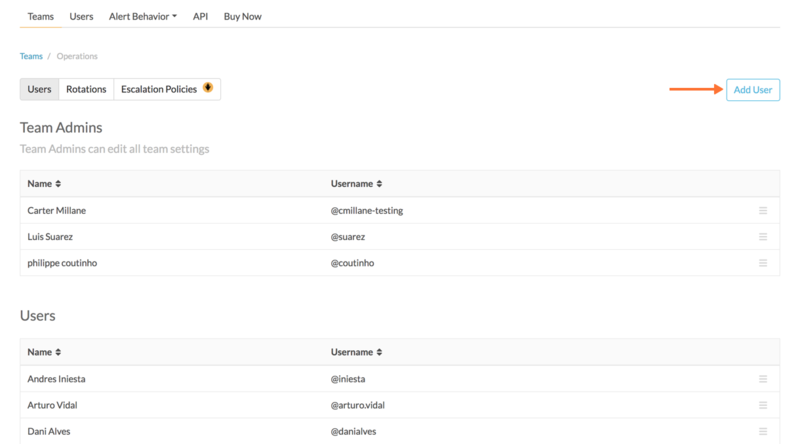 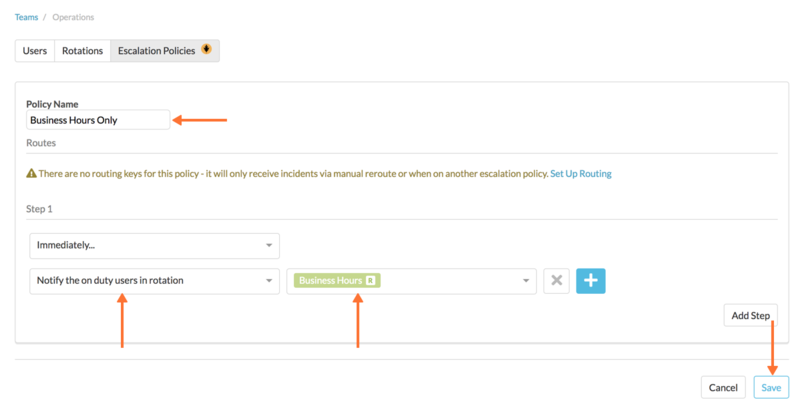 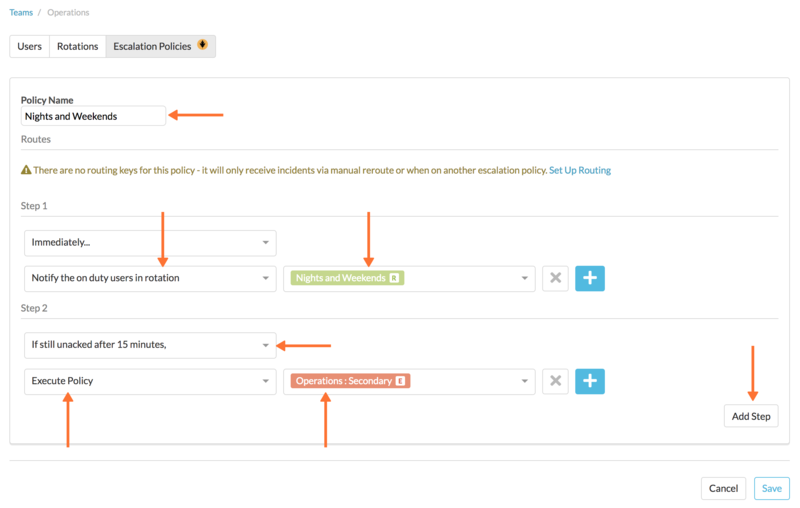 From this screen, you can assign an existing routing key to the escalation policies, assign them to the Default Routing Policy, and/or create a new routing key and assign the escalation policies to it.